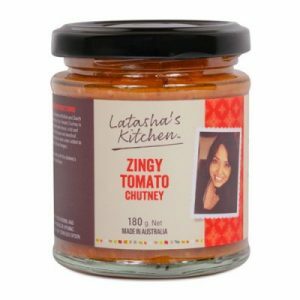 Tickle your palette with this chutney’s distinctive and zingy concentrated flavour, packed with chilli, tomatoes and hints of tamarind and fruit. 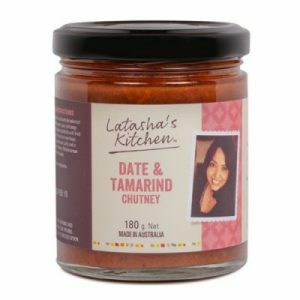 Slightly sweet, rather spicy and very tangy. 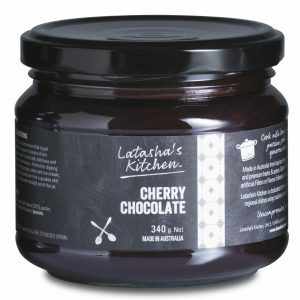 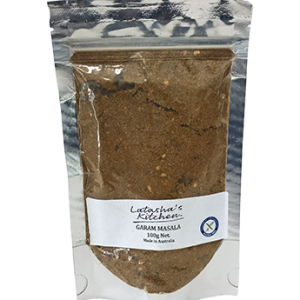 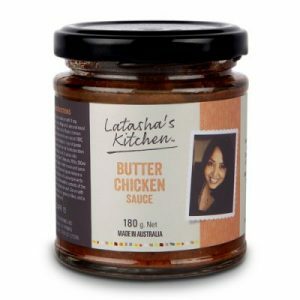 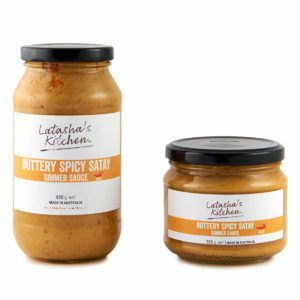 Use this chutney to construct spicy tuna sandwiches, fish and steak burgers and interesting rolls. 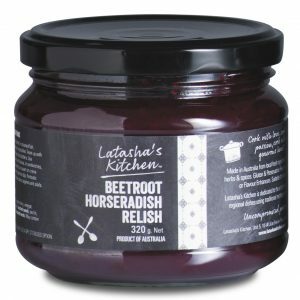 Mix with nut oils and drizzle over grilled fish, seafood platters and roast dinners.